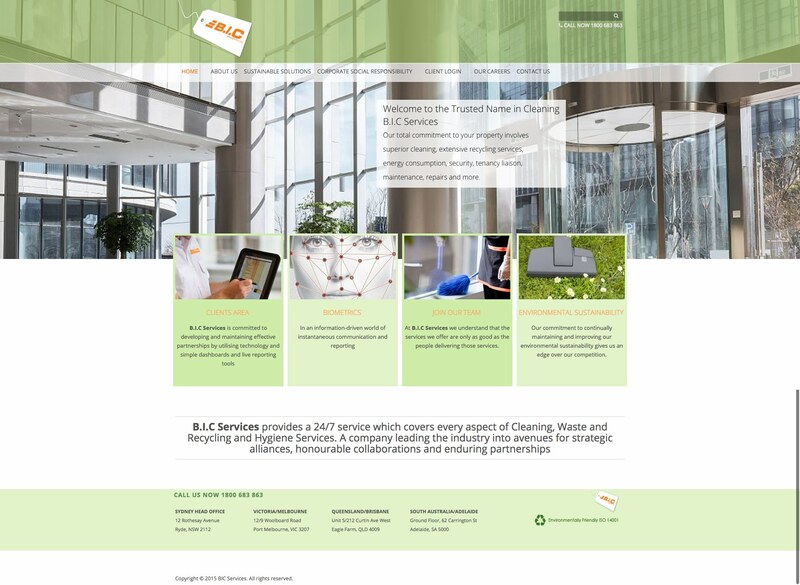 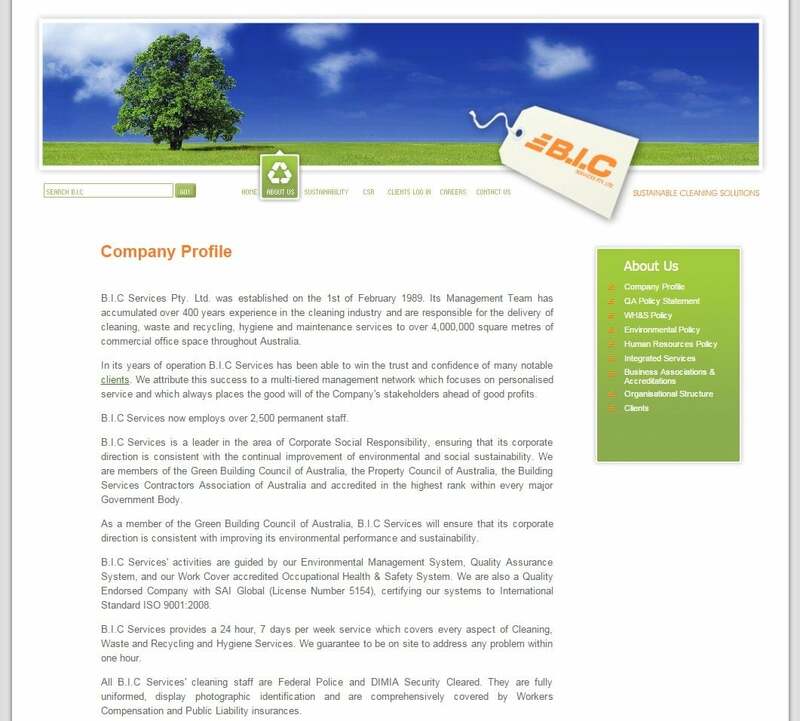 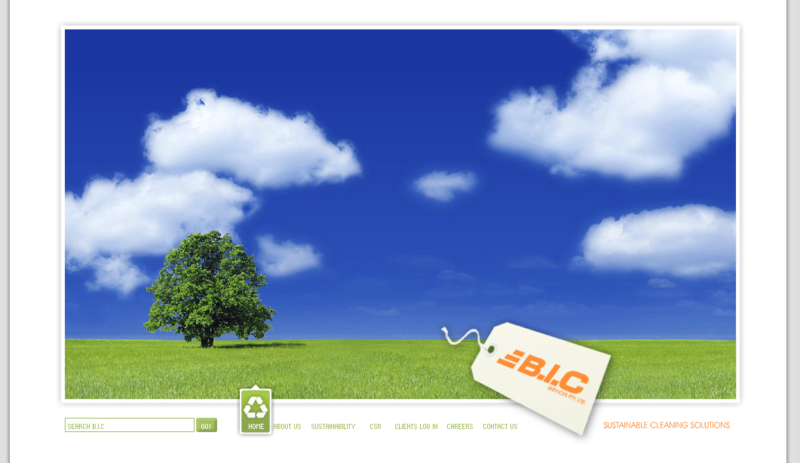 With over 25 years of operation, B.I.C Services in cleaning, waste and recycling, hygiene and maintenance services it is no wonder they are the leader in cleaning services throughout Australia. 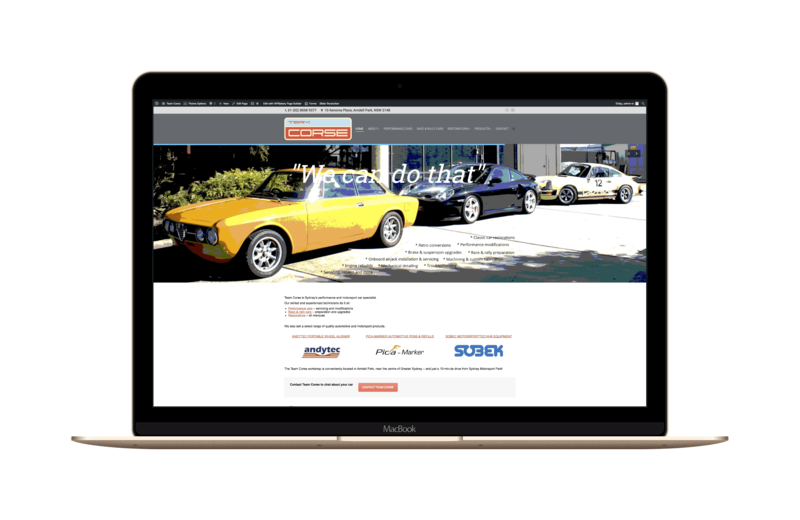 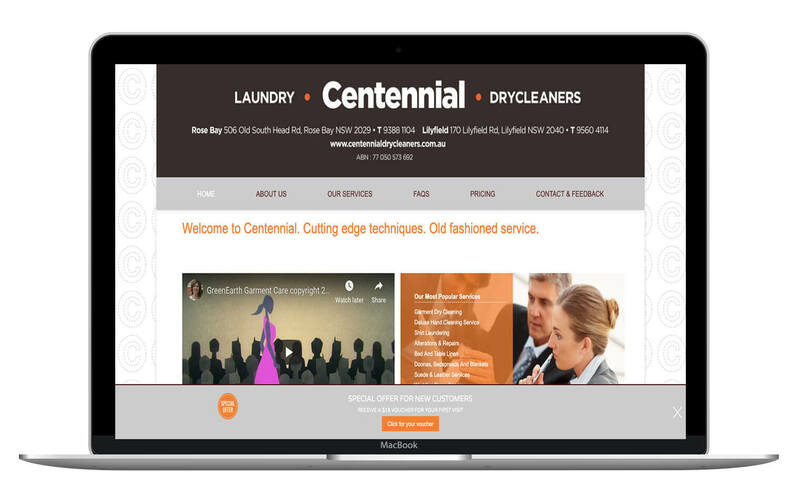 Small Web Development and our design partner Wanted Design created a custom design that would enhance the online presence of the client. 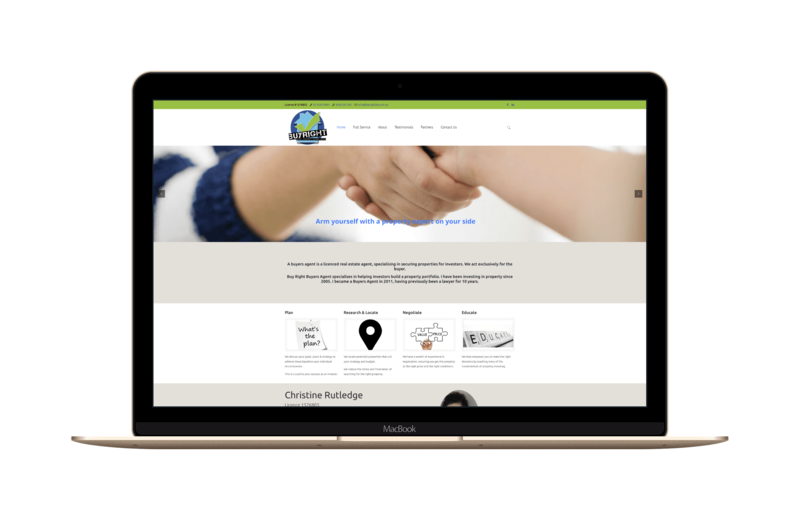 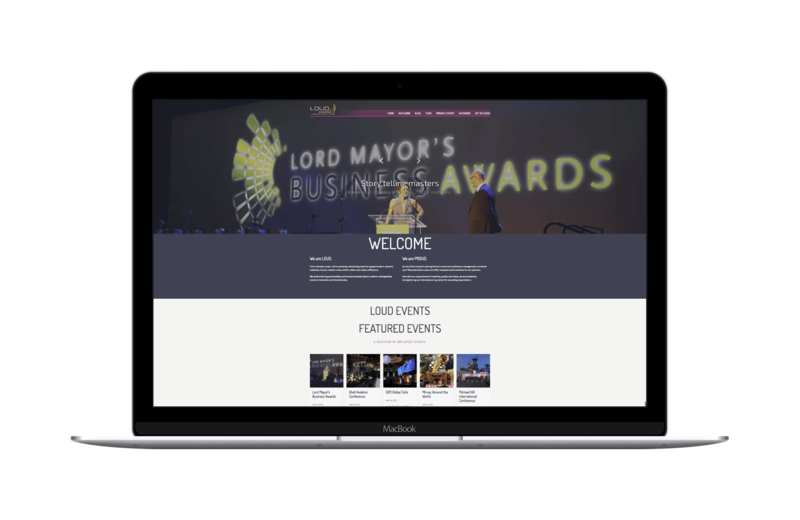 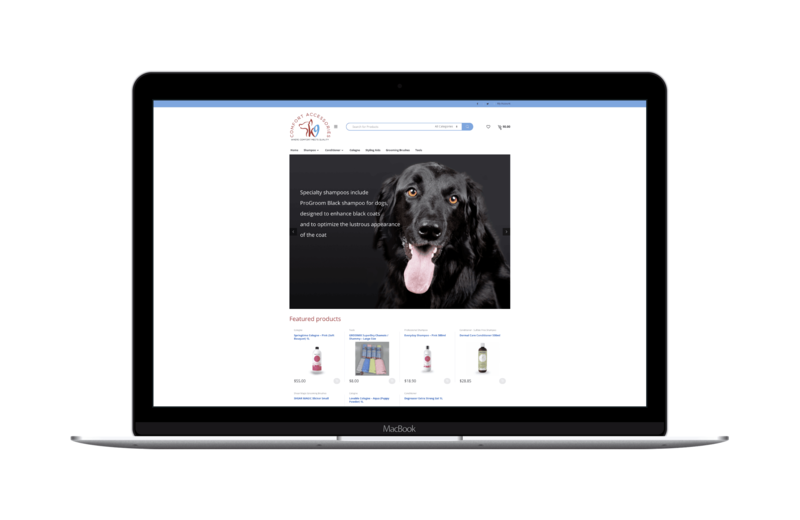 Built in the WordPress CMS the website improves the navigation and is responsive when viewed through various screen technologies. 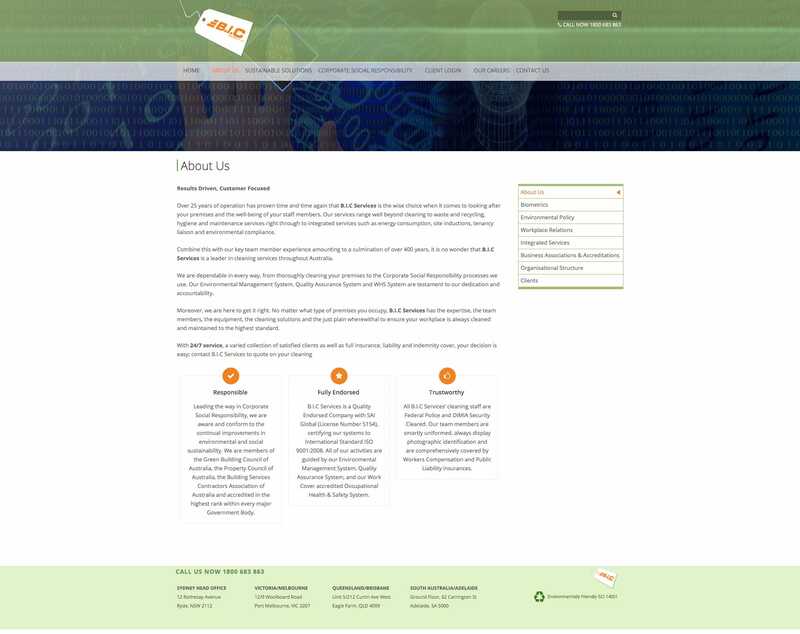 The client is able to edit and update the website through an WordPress CMS admin interface.